Logo designed hand to hand with Aaron Busca for a contest organized by the Mondragon Universitys ex-alumny association. The logo was awarded the first price and is in used by the association ever since. 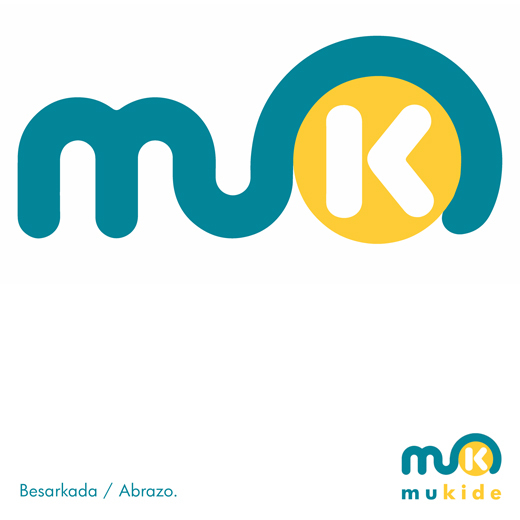 MuKide, the name of the association, means in basque 'Mondragon Universtity Friend' so the logo is a variation of the actual Mondragon University MU logo, and represents a hug, as if two good friends embrace each other with arms.